Shout out to the friend who shared the BEST confession ever! We love your story and totally want to hang with you more. We talk about depression and how much Anthony Bordain meant to us. 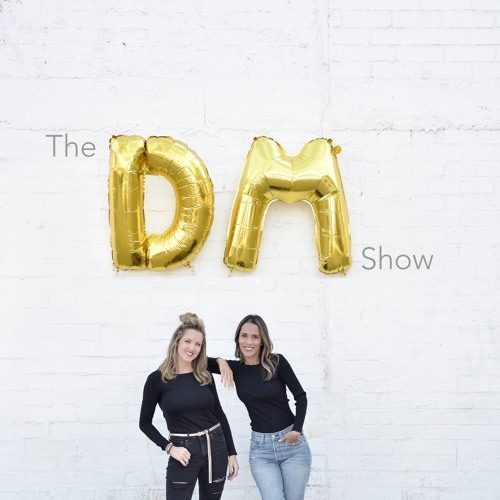 Plus, in the end, we tell you some pretty exciting news about The DM Show! Thanks for sharing with your girlfriends. Users who like Ep. 20 - Hear the best listener confession EVER. We talk depression. AND we have exciting news! Users who reposted Ep. 20 - Hear the best listener confession EVER. We talk depression. AND we have exciting news! Playlists containing Ep. 20 - Hear the best listener confession EVER. We talk depression. AND we have exciting news! More tracks like Ep. 20 - Hear the best listener confession EVER. We talk depression. AND we have exciting news!